KAZA was born from the concrete controversy; it helped rebrand the industrial material as a luxurious one, well-suited to bespoke surface design and a choice material for the Architect and Design community. Striking an impeccable balance between artistry and technology, KAZA incorporates tactile 3D elements for bold accent walls, small and large, sensitively balancing style and innovation for luxury commercial products as well as the modern home. 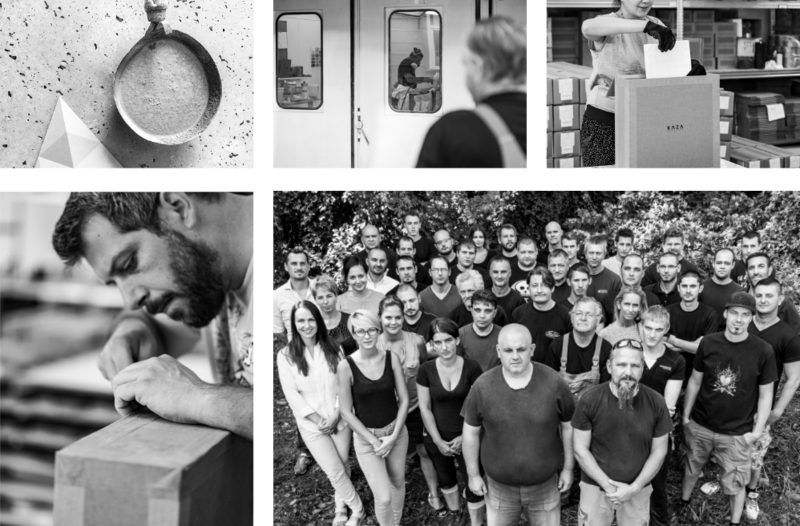 The spirit at KAZA has been curious, intuitive, artistic and entertaining from the start, manifesting the care and skill invested in what we create. The resulting objects and installations challenge us to recognize the full potential of concrete and its casting. KAZA was founded in Szentendre 2012, a histor­ically artistic hamlet just outside of Budapest, Hungary. 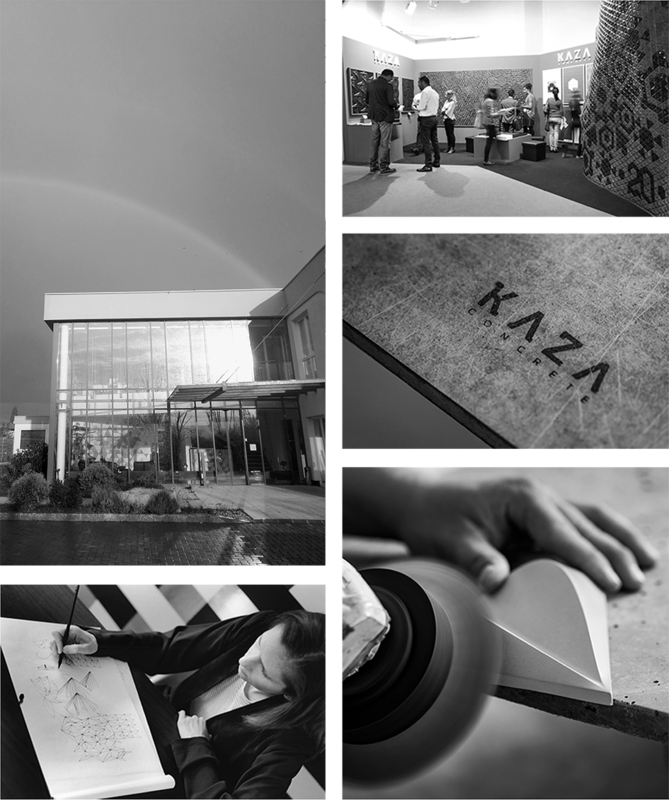 More than just a manufac­turing facility, KAZA’s factory serves as both design lab and open workshop to the architectural surface design community, facilitating the creation of unique collections, bespoke tile designs, and offering colour, pattern and style consultation. What was brought to life is one of the world's most sophisticated modern concrete tile factories and a corresponding surface design service. Today, with the help of authorised dealers and agents around the world, KAZA’s modular concrete creations are featured in some 120 spaces on 4 continents.